Commoditization, or commodification, happens when a product or service becomes so common that consumers no longer differentiate between brands, and thus consumers buy the cheapest product. In this competitively-driven world, virtually no realm exists in which the language of money does not speak powerfully, yet it is important for those in our industry to understand that value is rarely defined by first cost. 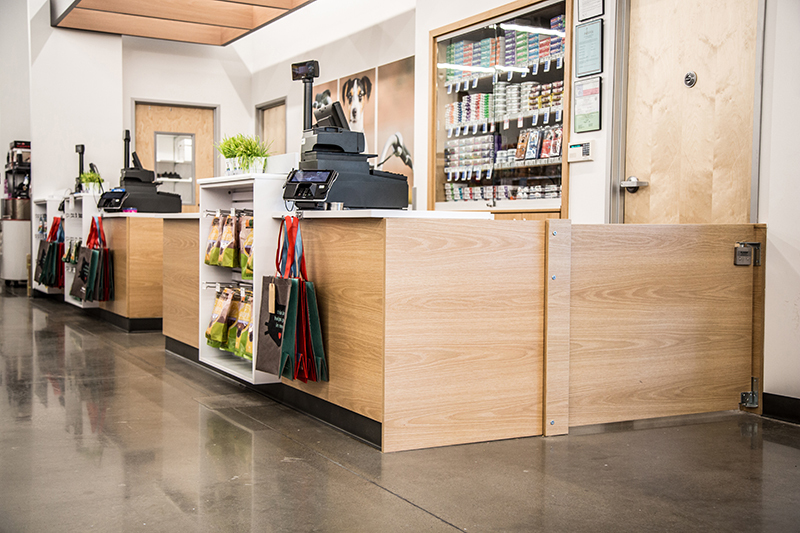 However, as the need for specialty fixtures continues to increase, the perceived value of store fixture manufacturers has diminished. We know that services such as additional vendor coordination, reviewing plans to help maintain overall design integrity, value engineering, prototyping, and working with visuals, to name a few, can add real value. Yet, inevitably over time, if the vendor is exceptionally good at their job, these additional services become so seamlessly integrated, that they become invisible. We all remember the days of reverse auctions, when vendors competed to sell services to a buyer, and what seemed like a great idea on the surface, in truth was the beginning of the commoditization of our industry. Vendors became the casualty of bidding wars between smaller suppliers that compete on price rather than value, services, or reputation. Numbers were all over the place, and whichever company that left the most items off the bid, likely looked the best. And while this may have initially been good for the retailer’s bottom line, reality eventually set in.The items not included, the missing services, lack of coordination and so on, eventually resulted in high costs, change orders and delays, and stress on the retailer’s organization due to the lack of preparation for scalability. In essence, it led to the perfect storm of unrealistic prices and unexpected contractual problems. Essentially, the lesson learned here is to pick exceptional vendors that will be a genuine partner, leveraging what they excel at. At Advanced Fixtures, Inc. we believe that a great company will provide whatever services a client requires—on-time and with precise attention to detail. We not only provide you with the highest quality specialty products and materials, we also offer a number of value-added services are competitive on price and to make your experience as convenient as possible. Interested in learning more on the value we add to our specialty fixture design and manufacturing services? Contact Advanced Fixtures, Inc. today.